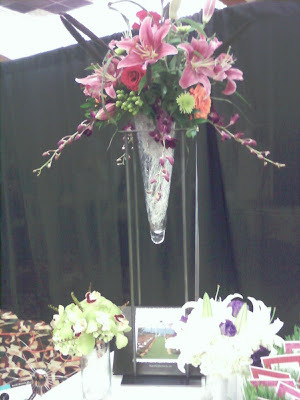 Mark your calendar for January 17th to come check out the Beautiful Blooms by Jen booth at the Wedding Dreams Bridal Show! We’ll be there 12-4 and look forward to meeting you! 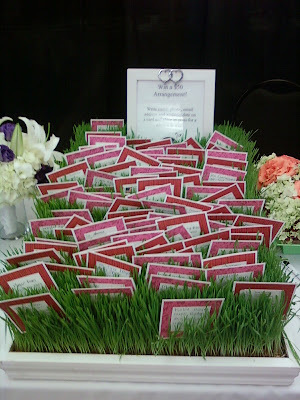 Be sure to stop by and get the coupon for a free toss bouquet with booking.